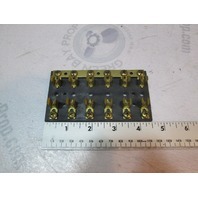 This sale is for one new General Automotive Specialty Co. 6 Gang hot feed fuse block. Heavy-duty black molded plastic base. 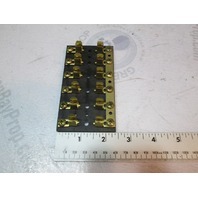 Use with SFE, AGC or MDL fuses up to 20 amps. 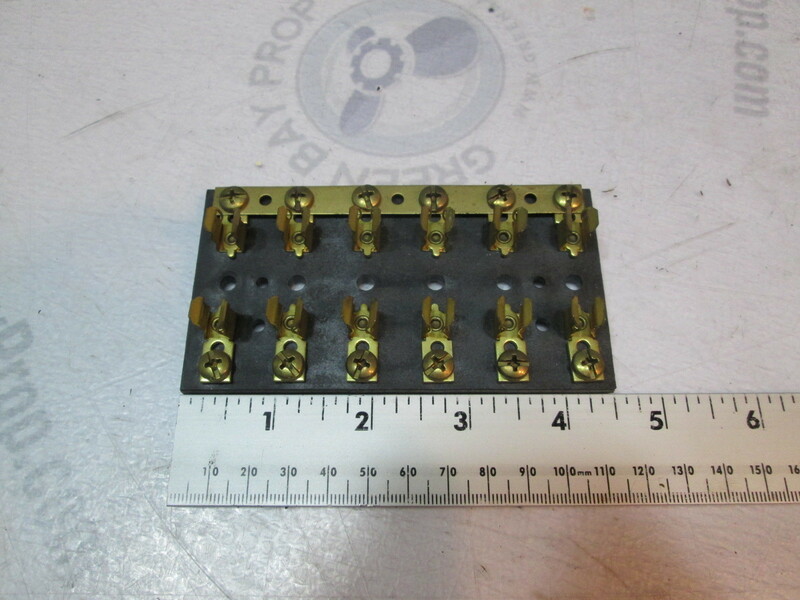 Brass fuse clips and 8-32 terminal screws. 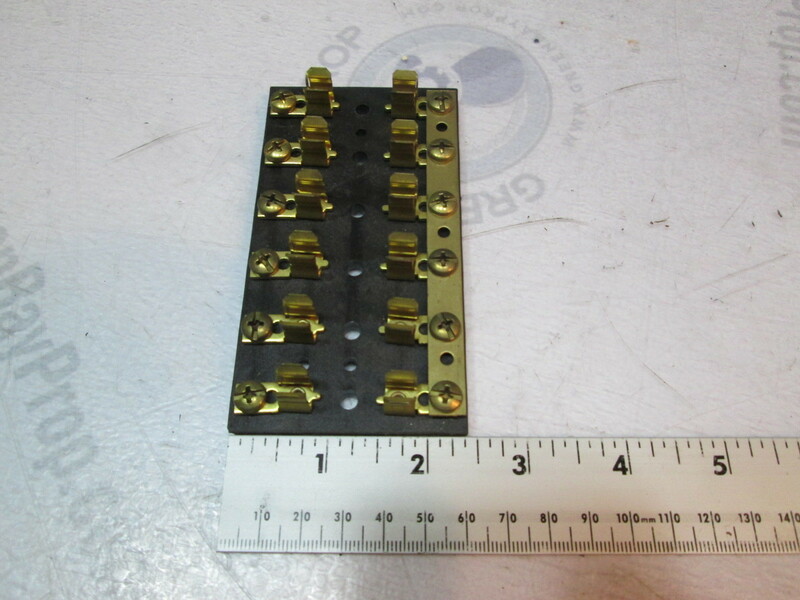 Common bus bar connects the hot side of fuses for power feed. Rated 20 amps per circuit, 120 amps total for block.